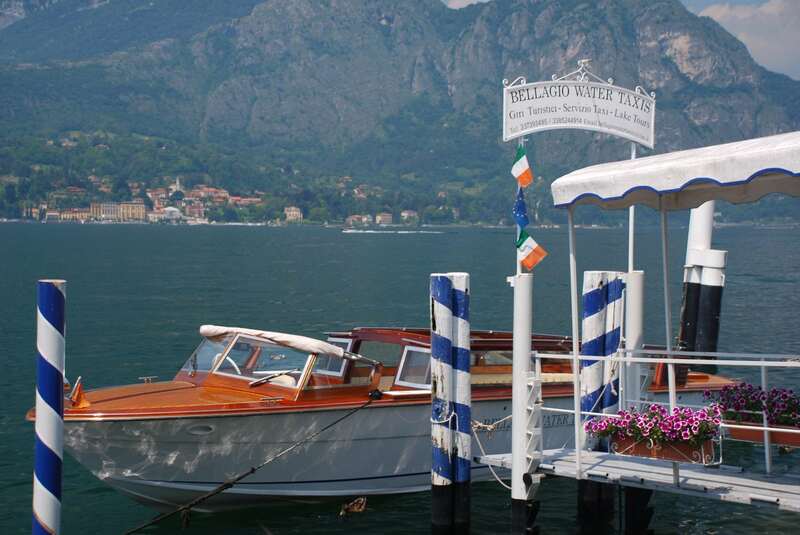 Bellagio is very conveniently connected to Milan by public transports (Trains + ferry boats), so you will be able to visit it , as well as a couple of the relevant attractions, in a day trip from Milan. Of course, if you are lucky enough not to have a tight time schedule, you can easily spend here two or three days, indulging on the lake shores and lazily visiting the many gorgeous 17-th – 19h centuries private villas. 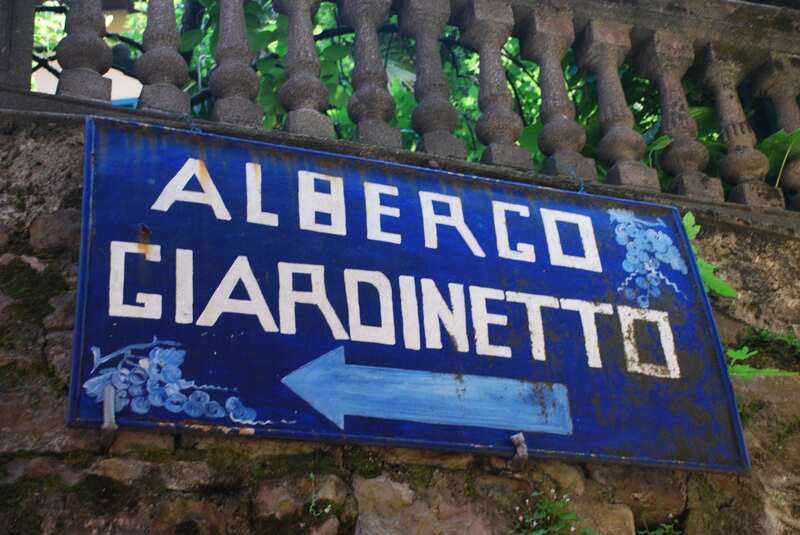 Leaving Milan early in the morning, you could either take a train (1 hour)+ a Ferry to Bellagio (less than one hour with the speed boats service), or drive to Menaggio and take the direct Ferry to Bellagio (10-20 minutes, one ferry each 40′ in summertime). Travel tip: although you could get there directly by car, it wouldn’t be a good idea, you would loose most of the enchantment. 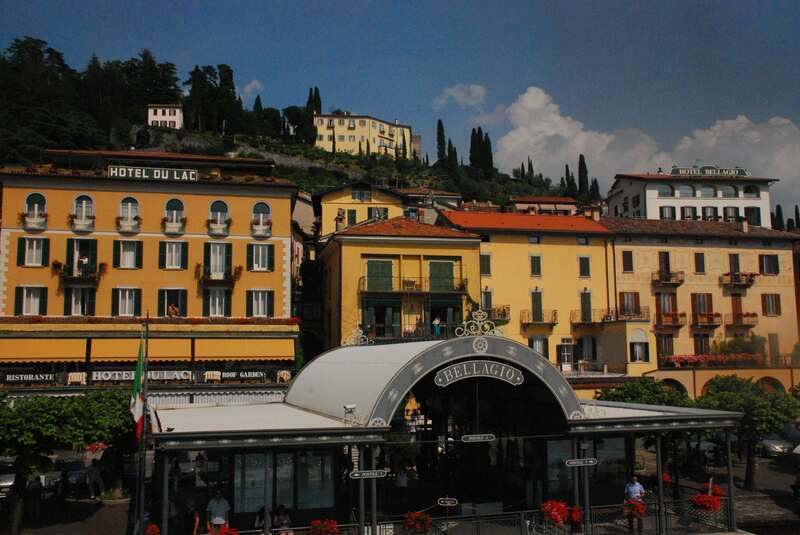 Menaggio is a nice little town, close to impressive dolomite cliffs. It a good point to rent a boat for an hour or more, if you would like a self managed tour in speed boat or sailing boat. Menaggio offers also a good beach + swimming pool, in case your hotel didn’t had one and you had a sudden and irresistible need of swimming and sunbathing. Regardless how, you arrived in Bellagio. You will be fascinated by the view from the boat while you gently approach to the harbor. Bellagio is a place where the time seems to have stopped, and actually didn’t change that much from the time it was discovered by upper class European tourists, undertaking their Grand Tour of Italy more than one century ago. 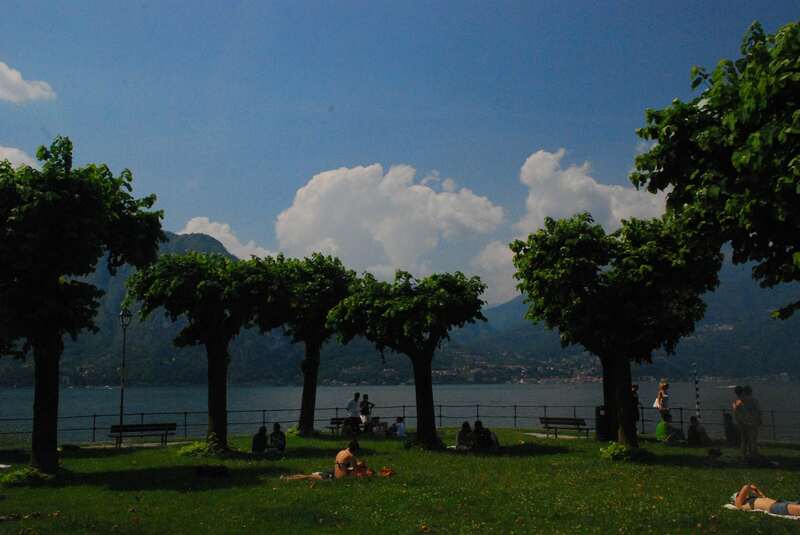 Once you disenbark, just walk around the lake shore, admiring the Belle Epoque hotels, and maybe having a Gelato (ice cream) under the trees, admiring the lake view. My choice: oldish style bar Sanremo. 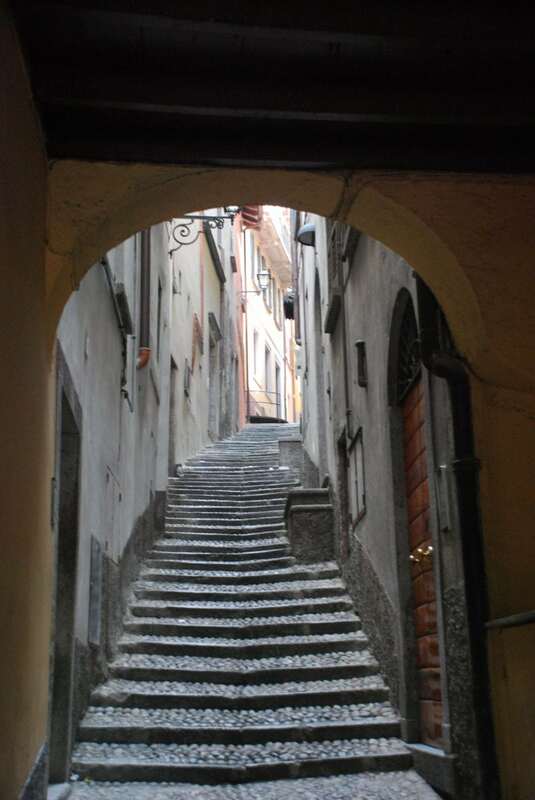 Once you are done, walk up the delightful, cobbled stairways and wander around until you get to the romanic San Giacomo Church (in the same square you will find the I.A. T. office, the meeting point for the Villa Serbelloni visits). 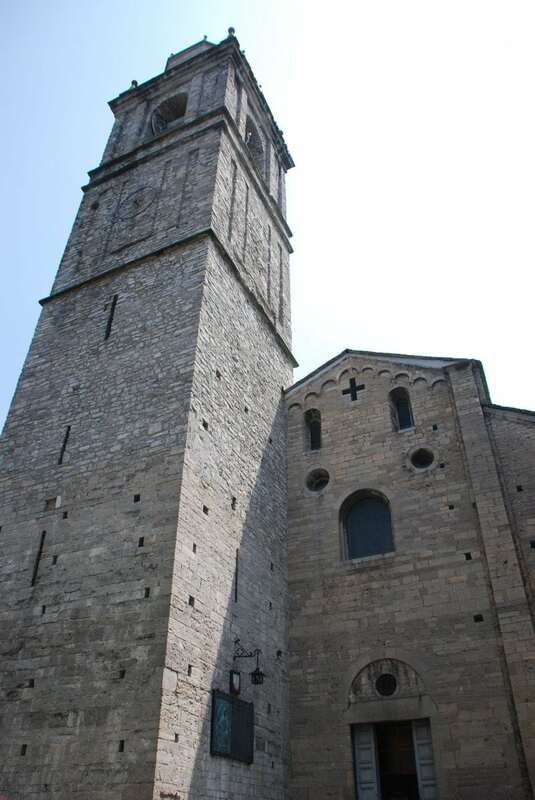 San Giacomo’s church is one of the best examples of the Lombard-Romanesque style architecture in the whole region. It was built from the end of the 11th century to the beginning of the 12th century. 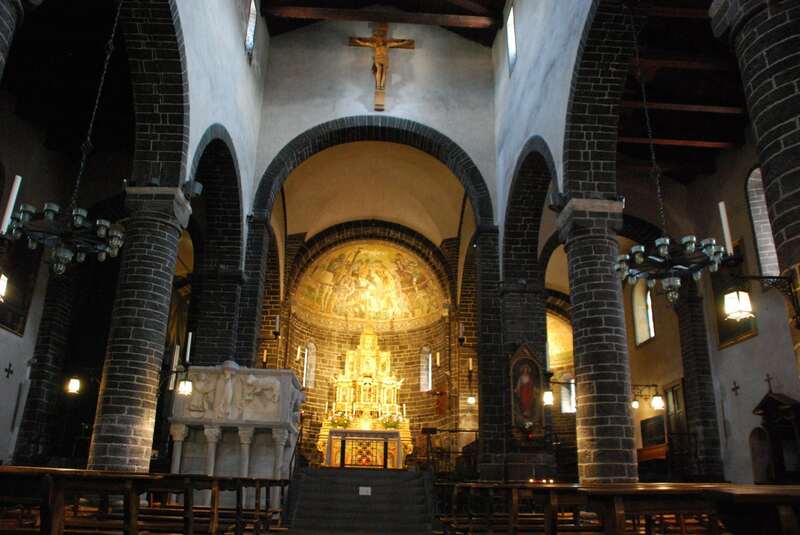 The curch interiors have kept most of their original, austere simplicity. 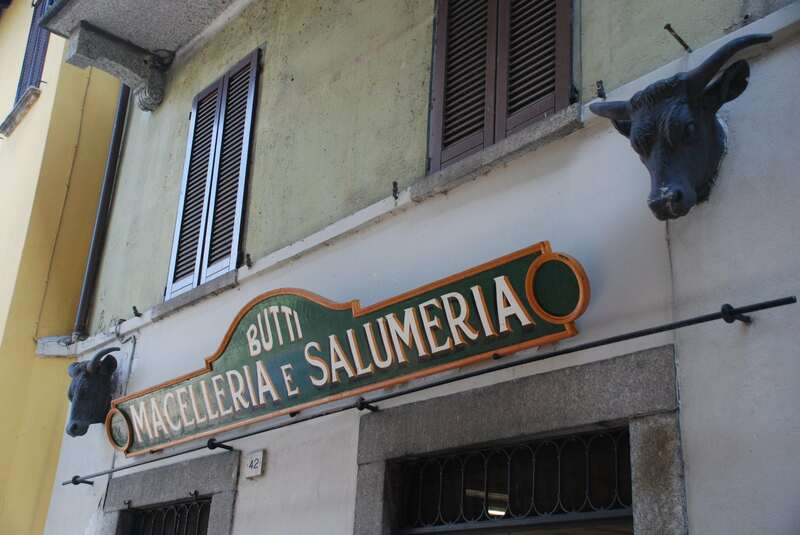 You are now ready to discover the true, in my opinion, off the beaten path Jewell of Bellagio: the hamlet of Pescallo. 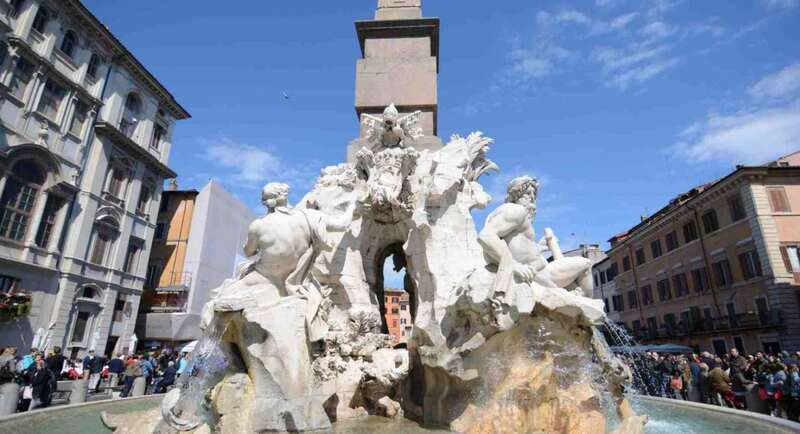 Get back to via Garibaldi and, in front of the Town Hall, take the staircase on your left, salita Cappuccini. 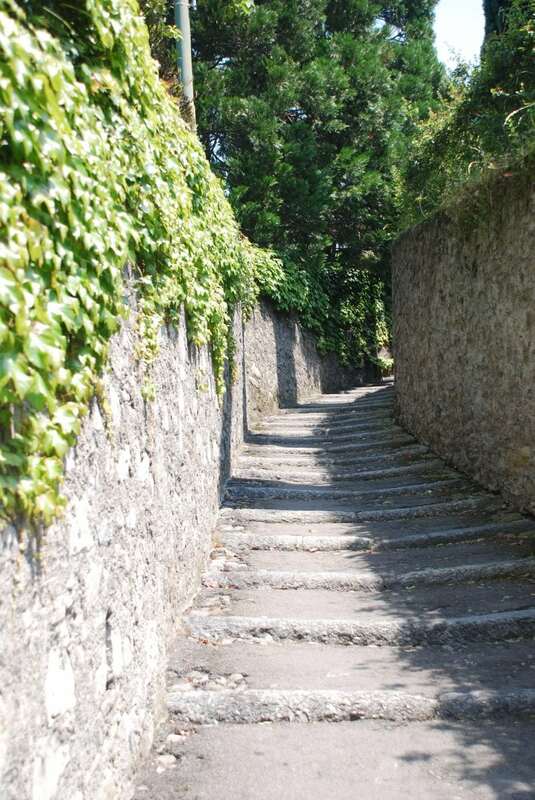 Just after the stairway you will discover a tiny, delightful and totally neglected by most tourist hamlet. 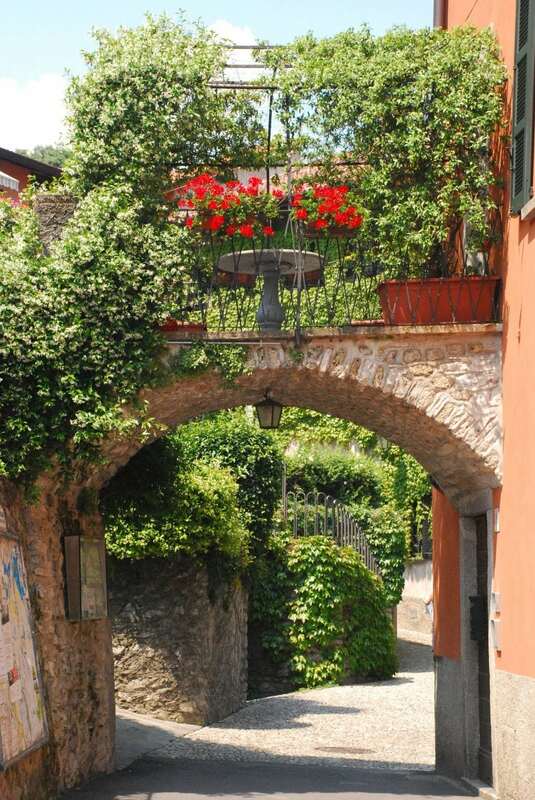 Known to have been in ancient times one of the main fishing centers of Como lake, today Pescallo (“Pescare” means fishing in Italian) is a laid back place, very calm, where you will be able to experience the true atmosphere of wonderful Bellagio. 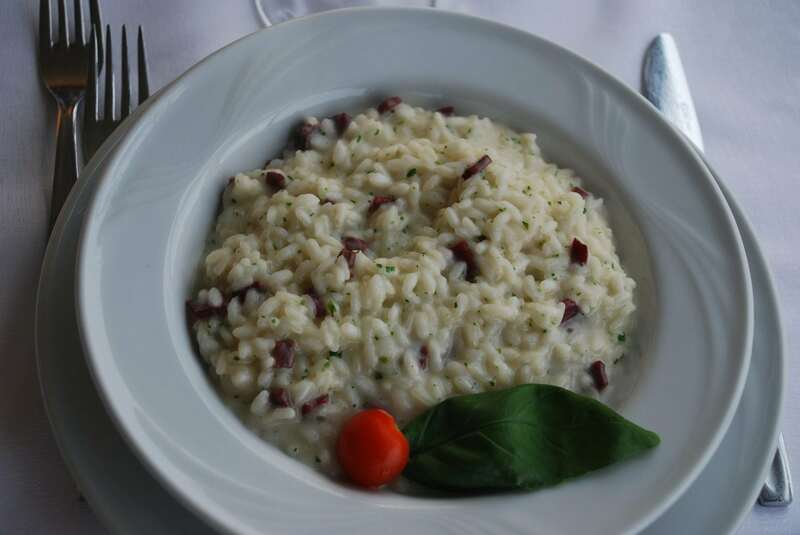 To have lunch, you may well eat on the enchanting terrace of Pescallo’s Hotel Ristorante “La Pergola” or, back to Bellagio, at the lake terrace of the Hotel Excelsior Splendid (don’t be mistaken by the name: it’s a 3 stars hotel, and will serve you good dishes at a very reasonable price). 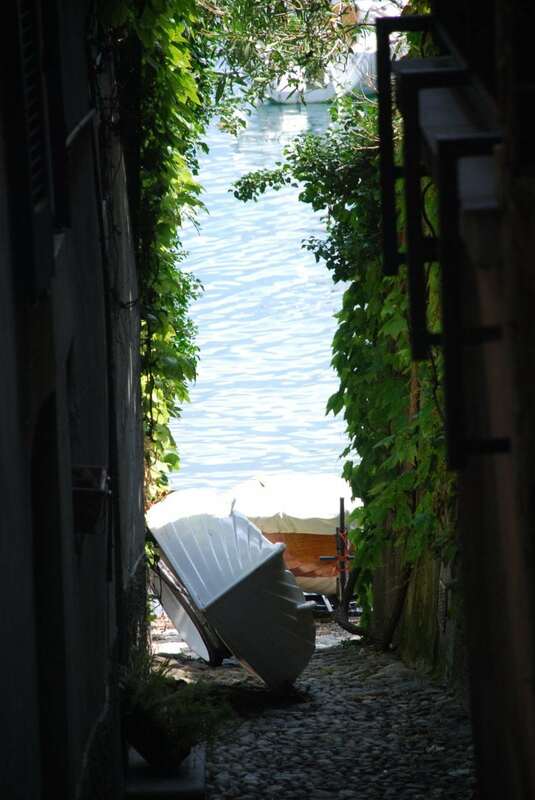 Coming back to Bellagio, don’t miss Punta Spartivento, a tiny harbor backed by a small garden at the very end of Bellagio peninsula. It’s only ten minutes walking from the church and is definitely worthwhile for the view but, most of all, for the possibility of having a rest, laying on the grass and indulge for a while, under the shade of the horse chesnut trees. 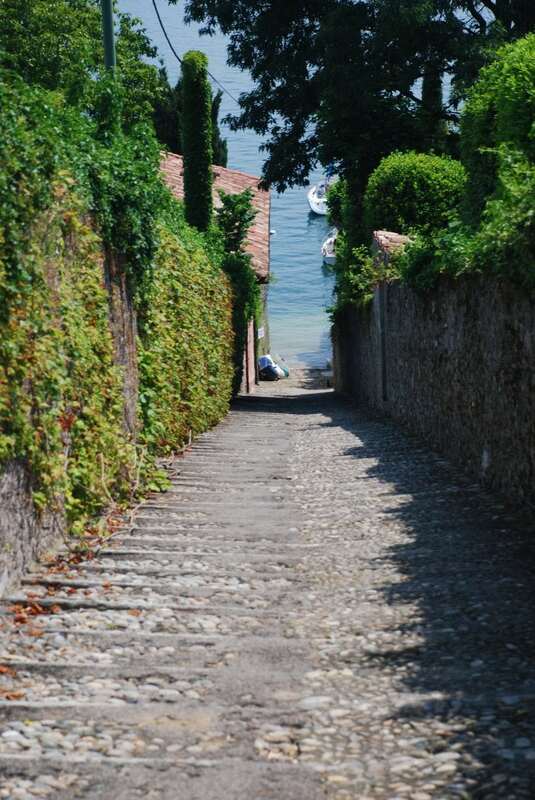 There are two enchanting villas you may visit while you you are in Bellagio, without taking any ferry: villa Serbelloni, located just in the center of the town, and villa Melzi. 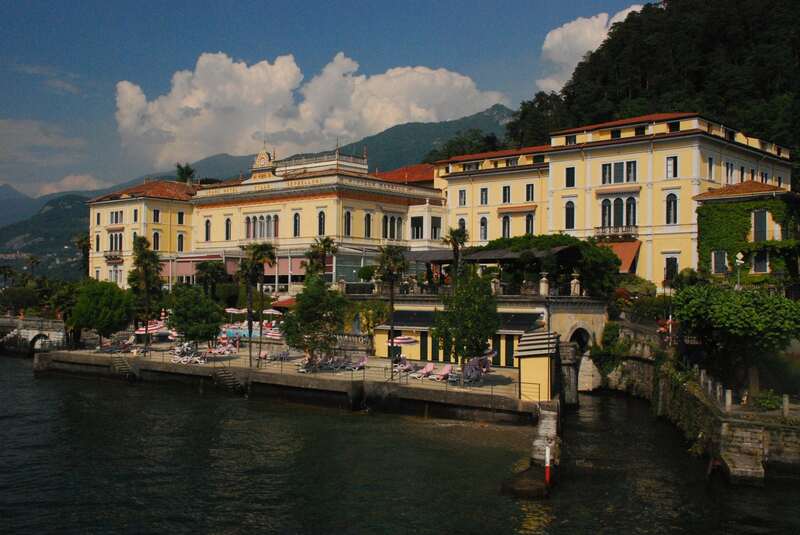 Villa Serbelloni stands on the promontory of Bellagio, where you can enjoy fantastic views of the town and the lake. 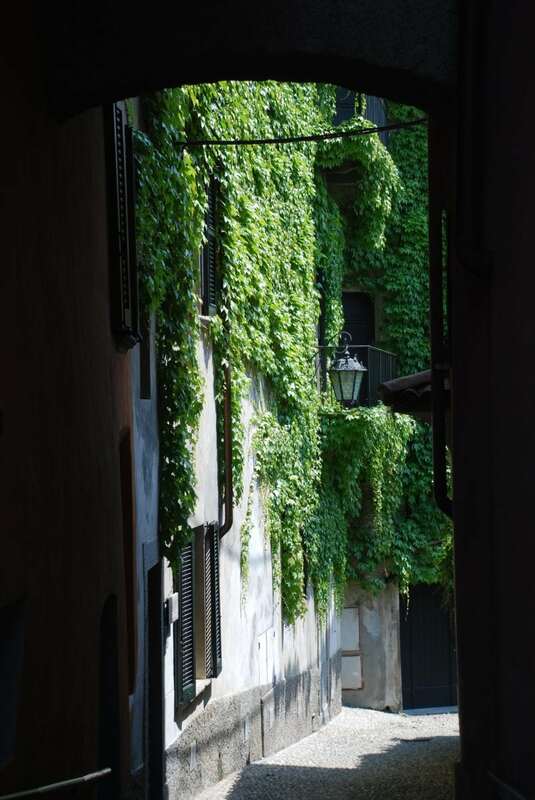 During the XIX century the property was marvelously embellished with precious decorations and oeuvres made between the XVII and the XVIII centuries. The owners, the Serbelloni family, redesigned the wide park – considered one of the most interesting in Italy – with valuable plants and trees like rhododendrons, cypresses, sequoias, beeches and rare exotic species that, especially in autumn, create an incomparable show of colors! You will find caves, sculptures, remains of medieval walls and, on top of the promontory, the ruins of an ancient Romanesque church located inside old boundary walls! During the Risorgimento, the villa was totally abandoned and, towards the end of the XIX century, turned into a 5 stars hotel. 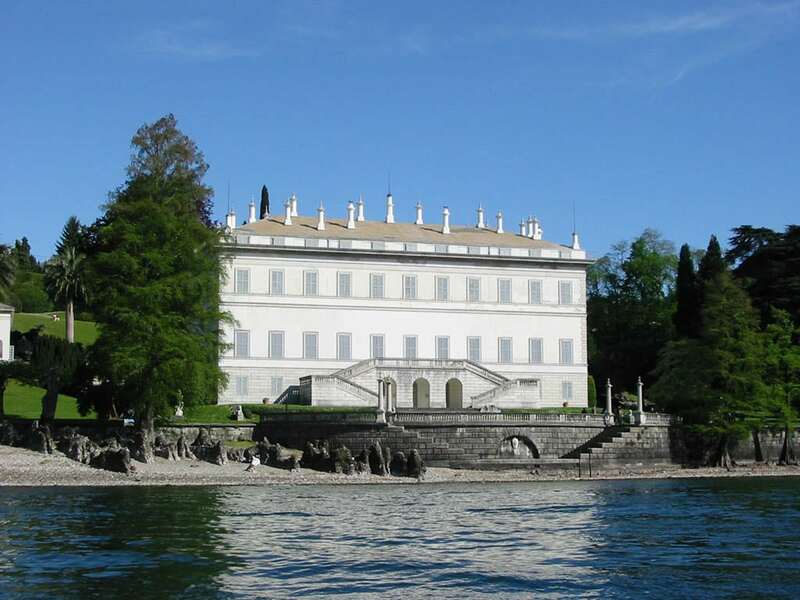 In 1930, an American princess bought the villa and donated it to the Rockefeller Foundation of New York, in 1959. The property is now used from the foundation as conference and study centre, so that you can only visit the amazing gardens. The park of Villa Serbelloni is open to visits from 1st April to 31st October – two guided visits per day, from 11 am to 4 pm, 30 people maximum – closed on Monday. Better to book in advance, especially during the week ends, at the I.A.T. box office (info@promobellagio.it). 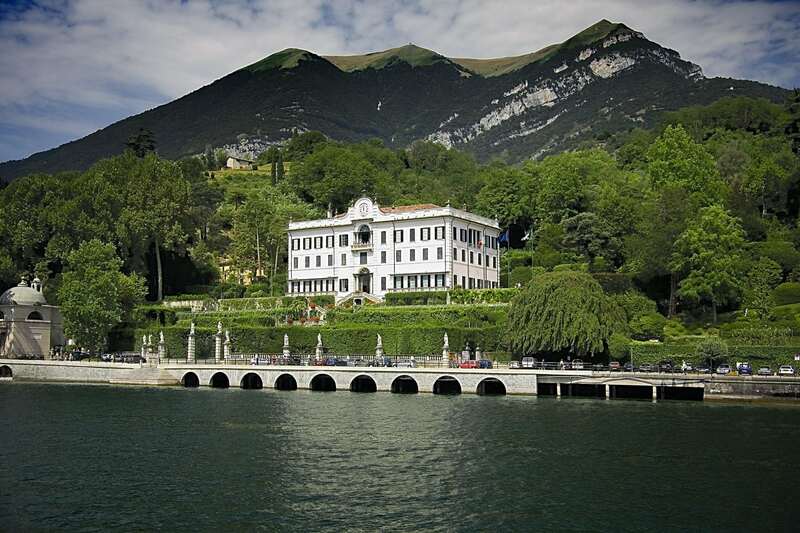 Villa Melzi: walking distance from Bellagio, it was built in pure neoclassic style between 1808 and 1810 by architect Albertolli, by the order of Francesco Melzi d’Eril, an eminent politician during the Napoleonic era. The Villa is rich in archaeological finds, statues, sculptures and there is also an arabic temple in the parkland. 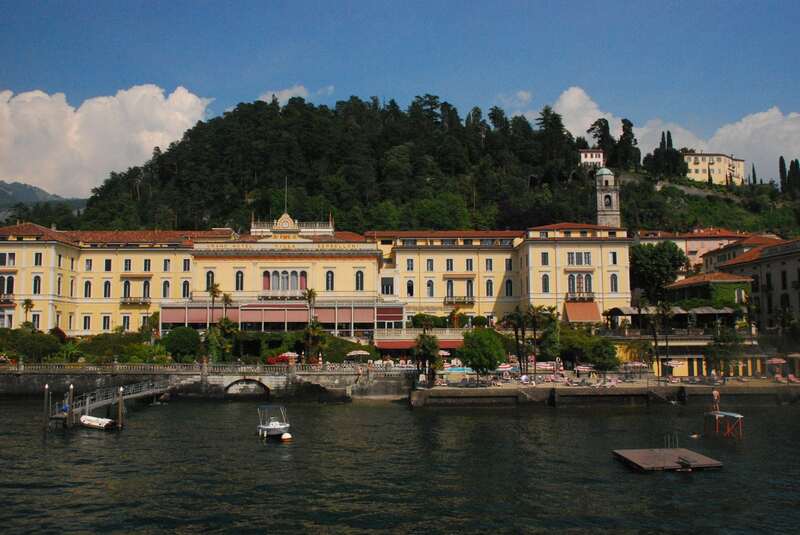 But the botanical gardens, streching out along the lake shore and are armoniously inserted into the hilly scenery of the Bellagio peninsula, that are the real highlight of the villa. 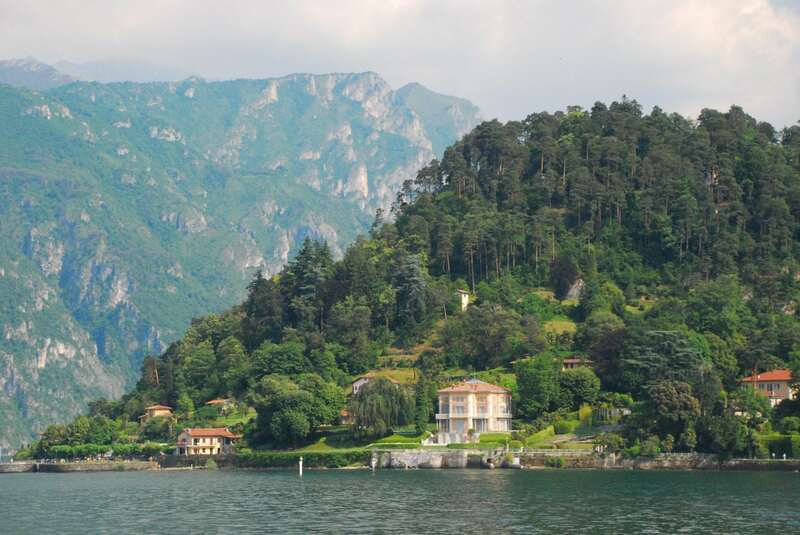 On your way back to Milan, you should stop and visit at least two of the many villas scattering the west branch of the lake: Villa Bastianello and Villa Carlotta. 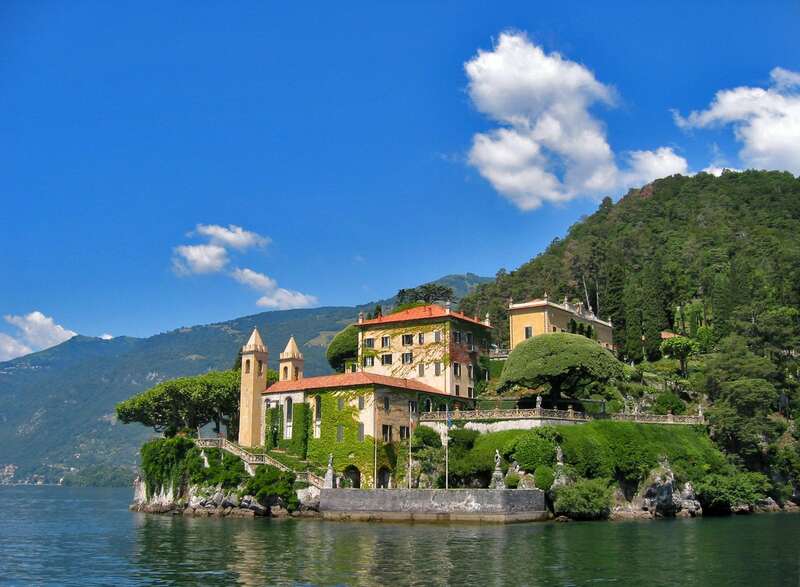 Villa Balbianello was built at the end of the eighteenth century for Cardinal Angelo Maria Durini, and has one of the most enchanting views on the lake and surrounding hills. It has been possessed by many owners throughout the centuries, and it was completely renewed in the seventies by Guido Monzino, who enriched it with incredibly beautiful works of art (like Chinese vases). Reservation is usually needed for the visit. Villa Carlotta: located in Tremezzo, Villa Carlotta is a luxurious eighteenth century building, that was completed in 1690 by the Milanese banker Giorgio Clerici. The villa was property of Princess Marina from Nassau, the wife of Alberto from Russia. It was later given to their daughter Carlotta. Hence the name Villa Carlotta. The villa became a temple of XIX century art. Housed, among others, are marble statues by Antonio Canova and paintings by Francesco Hayez, such as the famous “The Last Kiss of Romeo and Juliet.” In the interior there is a copy by Baldini of the sculpture “Amore and Psiche”; in fact the original sculpture by Canova is in Leningrad at the National Museum. The villa is surrounded by a park containing about five hundred species of plants and flowers. The gardens of Villa Carlotta chiefly owe their reputation to the rhododendrons’ and azaleas’ spring flowering, consisting of over 150 different sorts (unmissable visit in sprinng!). But the gardens are worth to visit in every period of the year: old varieties of camellias, century old cedars and sequoias, huge planes and tropical plants, the Rock garden and the Ferns valley, the Rhododendrons wood and the Bamboos garden. Enjoy your trip to Como lake! 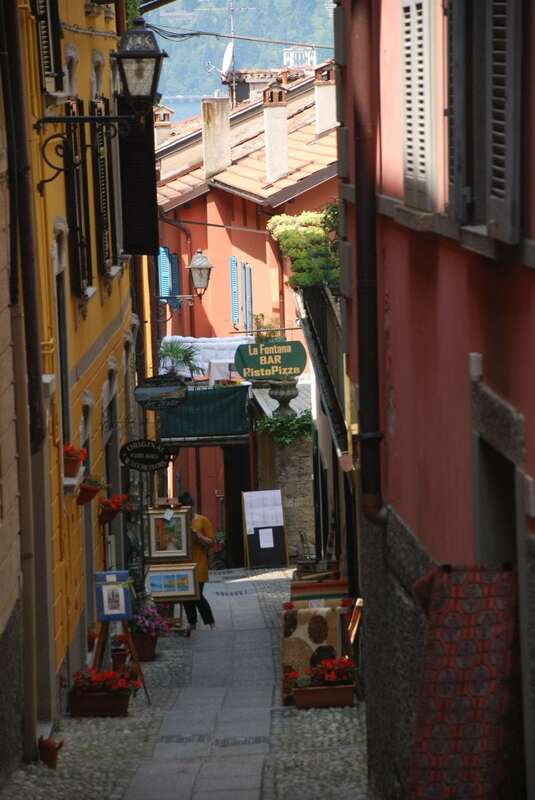 WOW, I have visited Bellagio, (by car from Milan), walked down the cobblestone streets, shopped for leather goods, and sat by the lake in some restaurant, and taught I had seen all Bellagio has to offer. It is refreshing to see it from your eyes, and now I know I’ll have to go back and revisit this beautiful provence. Thanx for sharing. Gorgeous post and photos. Italy is ready to welcome you again! I have heard so many conflicting reports on the water quality of the lake. Can you tell me what you know? 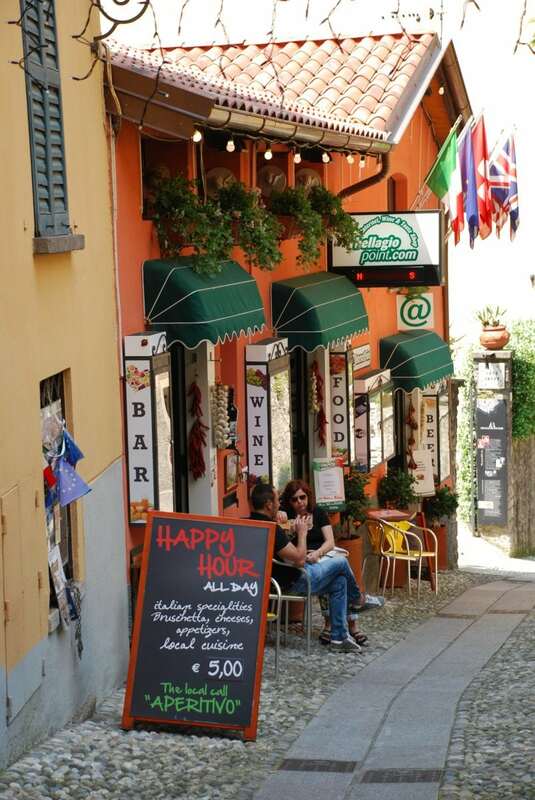 We will be staying in Lecco. Are there places on the lake to stay away from for swimming and others to try? 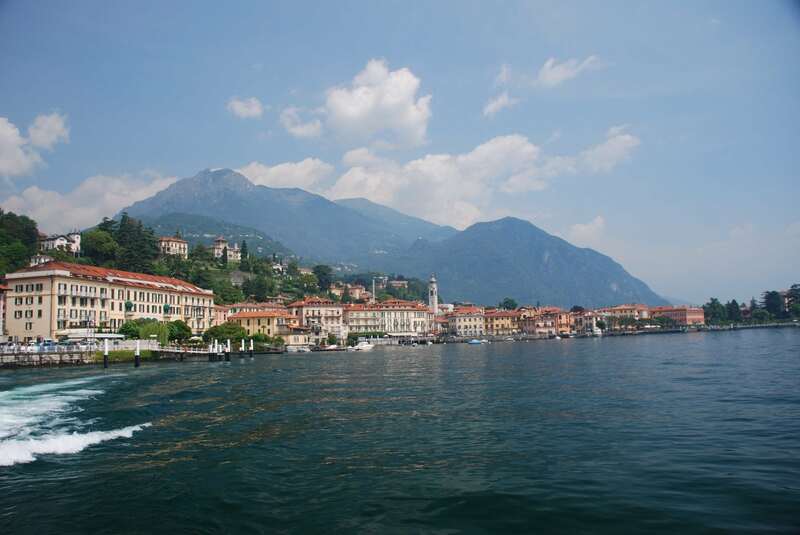 It seems an absolute shame not to be able to jump in the beautiful waters there on Lake Como! 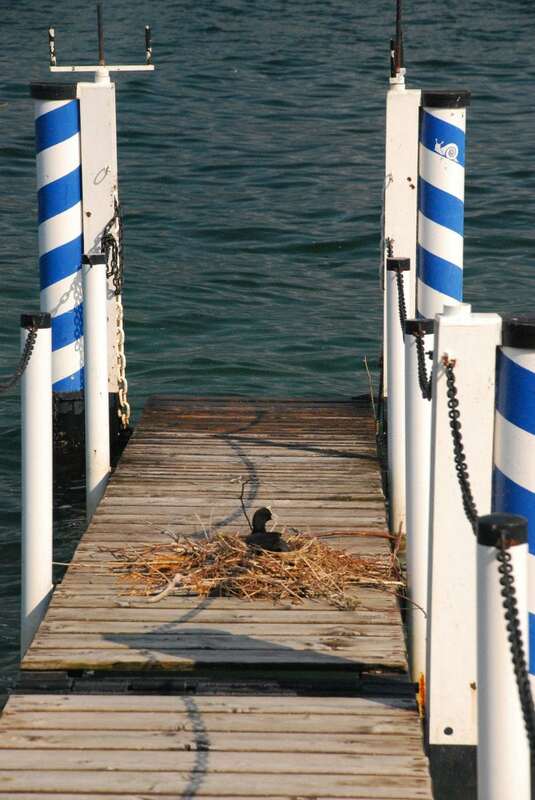 the official measurements say that water quality is excellent for all the beaches (http://www.portaledicomo.it/2012/laghi-di-como-e-provincia-balneabili-in-ben-52-spiagge/), while ecologists pretend that pollution level is high close to rivers’ estuaries, were you are not supposed to swim, anyway. Personally I wouldn’t be worried, just find a place were locals swim, and have fun. 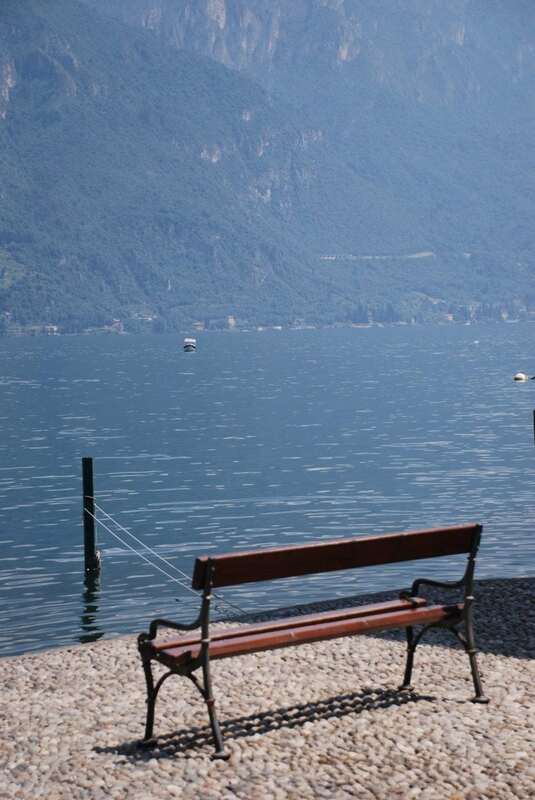 There are actually many beaches on the lake shore, here is a list: http://www.lakecomo.it/territorio/spiagge_e_lidi. 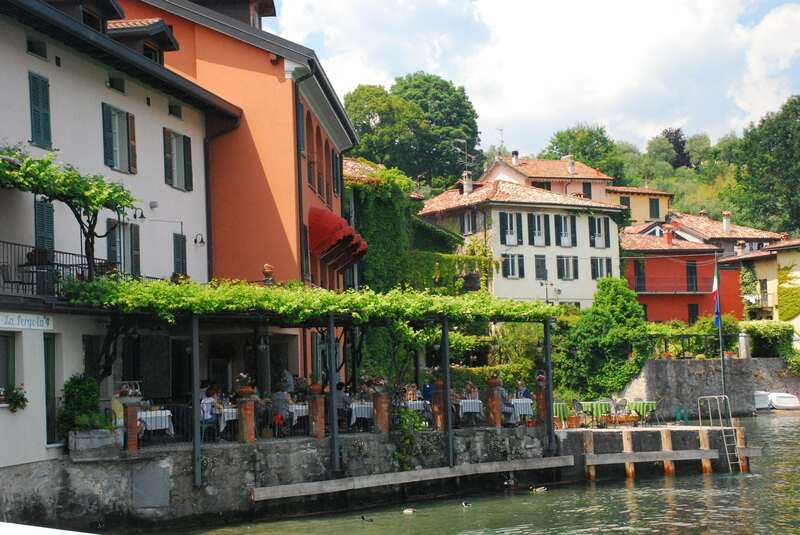 I personally like the Lido di Menaggio (just in front of Bellagio), even though it gets crowded during WE (there’s a picture in my post about Bellagio). If you are a party of four or more, renting a speed boat for an hour and have a wonderful dive just in front of Bellagio is an option I would strongly recommend (60€/hour)!